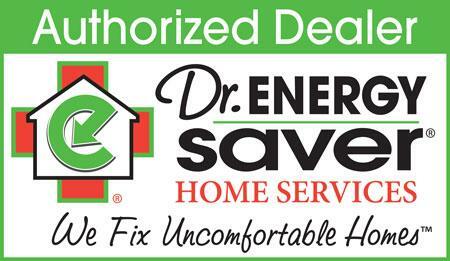 If you’re tired of waking up to cold floors, Dr. Energy Saver Solutions, A Service of DBS can help. Insulating the floors in your home will reduce drafts and help you save each year on energy costs! Dr. Energy Saver Solutions, A Service of DBS is your local home insulation company, providing our professional floor insulation services to local homeowners throughout Greater Duluth, MN and Superior, WI Area. Contact us today to get started on living comfortably at home! Dr. Energy Saver Solutions, A Service of DBS doesn’t rely on one insulation product to solve all the energy loss problems associated within the home. Instead, we tailor our solutions to your home and the way it was built. Anyone who tells you that one type of insulation can solve all of your problems is probably someone who is only equipped to install only that type of insulation. At Dr. Energy Saver, we have the training and the specialized equipment to install various types of insulation from spray foam, cellulose (including dense-pack techniques), fiberglass, mineral wool, rigid foam board, and more. Start saving energy and money today with an insulation upgrade. Call 1-855-580-2907 or contact us online for an insulation estimate or a home energy audit in Esko, Superior, Grand Rapids, Saginaw, Nisswa, Two Harbors, Duluth and nearby!